When was the last time you picked up a pen or perhaps clicked on Microsoft Word and simply started writing something, anything, just for the fun of it? Writing is a vital building block of literacy. However, in this age, the convenience of laptops, tablets and smart phones have caused all of us to be so used to typing in short form and there are even some who only communicate through video/audio bites and emojis! Many kids struggle with writing well, however there are still ways parents can inculcate writing in your children though it has become a rare habit. Here are five ways to help your child write well and better internalise the skill. Did we mention that early writing helps to improve your child’s reading confidence? The first words and sentences children learn to read are also the first things they write. Writing gives your child confidence in literacy. There is no better way to teach him/her writing than setting an example. Learning about how writing is an essential skill that is used in our everyday lives allows your child to recognise the importance of learning how to write. Talk to them about how you use writing – from taking notes, to writing down recipes and diary entries – and you provide a rough idea of how writing is indispensable. 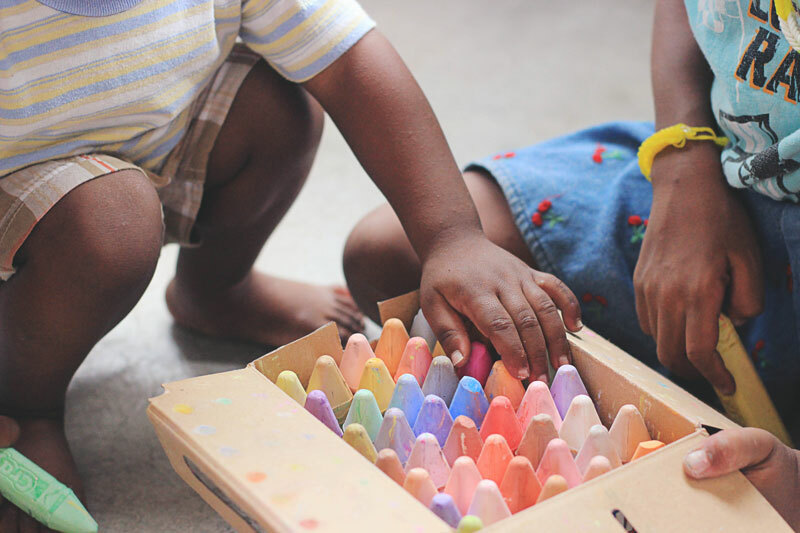 Pretend play is possibly one of the first few games we played during childhood, and children usually find exceptional joy in mirroring the things that adults frequently do. What better way than to incorporate writing into a game your child thoroughly enjoys? If she loves tea parties, encourage her to write invitation cards, menus or signboards. If he loves to be a detective, encourage him to sketch maps and label them, or make a list of his discoveries! 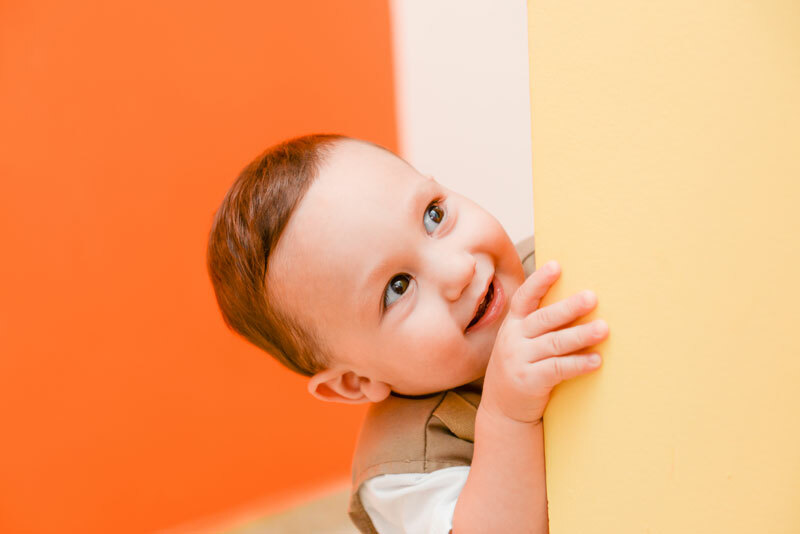 However, take it slow because it is a thin line to cross between including writing in a game that they like and bringing your child greater delight, and potentially turning playing pretend into a chore he/she dislikes. Countless families set aside time every week, or every night for family reading time where everyone gathers for story time. The same can be done for writing; your family can set aside time every week to write together, even if it’s for a mere 15 minutes. Explore creatively, you can do so many things together as a family and that includes writing appreciation letters, imaginative stories, journal entries, or even an email to Grandma. This brings the family closer, and is a great way of parent-child bonding aside from your hectic schedules. Another exciting way of learning to write is making lists. Lists and lists of everything! They are not only interesting, but also a great way to kickstart lessons in writing. They are simple to complete and along the way your child learns the skill of sequencing, which is a key writing feature. Examples of lists include: lists of activities they will like to do during vacation, list of things to bring to school tomorrow, a grocery list, etc. Make it extra fun by writing on colourful paper and provide markers to spice it up! We all have differing learning styles, and while you may know yours, your child might be too young to tell just yet. Hence, learning to write can be translated into various styles to achieve the optimum effect. In this case, it can be about learning the shapes of words using sand or play-dough. Tracing words in sand or making letters out of clay/play-dough helps any potential kinaesthetic learner effectively pick up the skill. It might turn out to be a headache for parents, but we’re sure the mess will be worth the skills your young one will potentially acquire! Plan a family day at the beach, or a stay-home play date with friends using play-dough and have fun! 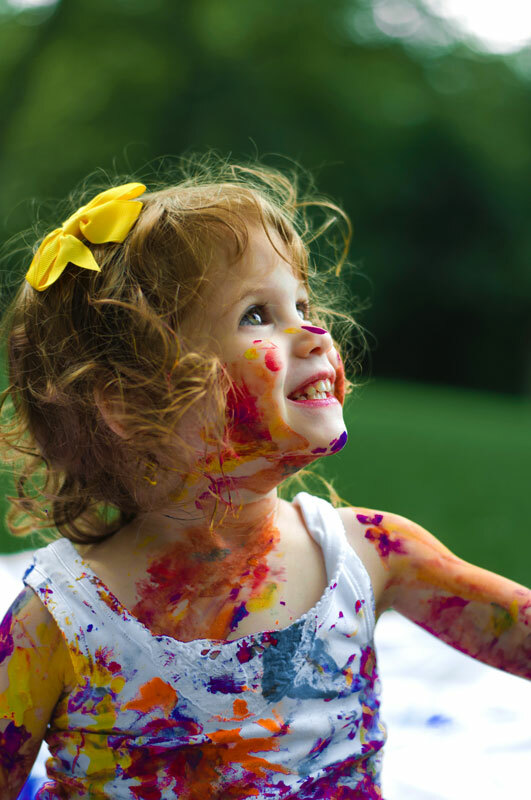 Any learning expert will tell you – do not be afraid to get creative during sensory play. What activities do you organise to encourage learning and writing in your kids? Share with us in the comments below!